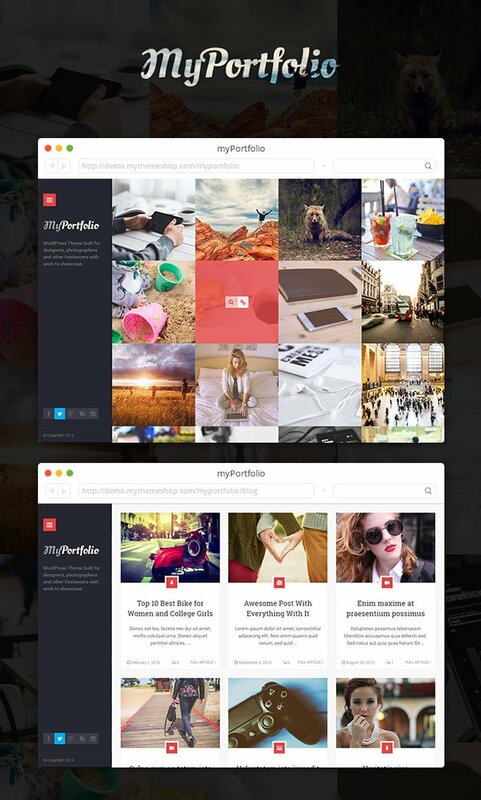 myPortfolio is a stylish and user-friendly premium portfolio WordPress theme released by MyThemesShop. 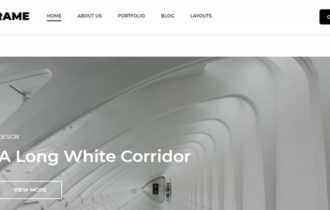 This theme comes with the unique homepage design, highly customizable layout and lots of options which is absolutely ideal for showing off your works and portfolio in professional way and wow your potential clients. 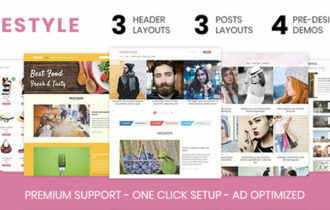 Theme specially crafted for web designers, photographers and other freelancers to show off their works in most unique way. 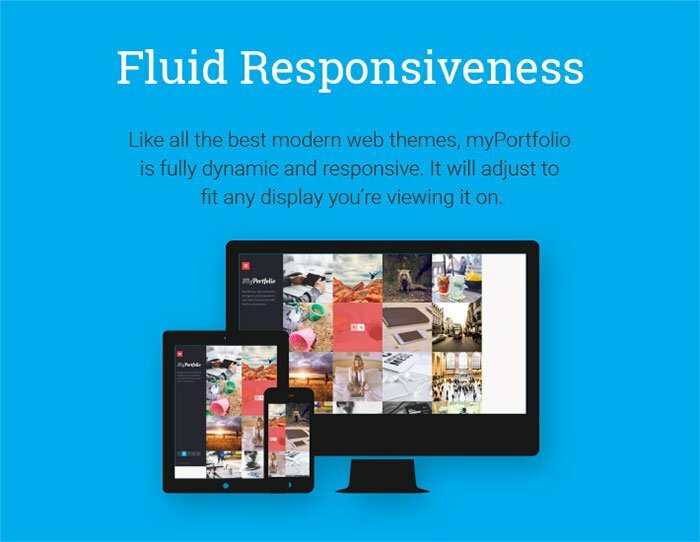 myPortfolio WordPress Theme is fully dynamic and responsive which mean it will automatically adjust to any display devices such as iPhone, iPad and other smartphones. 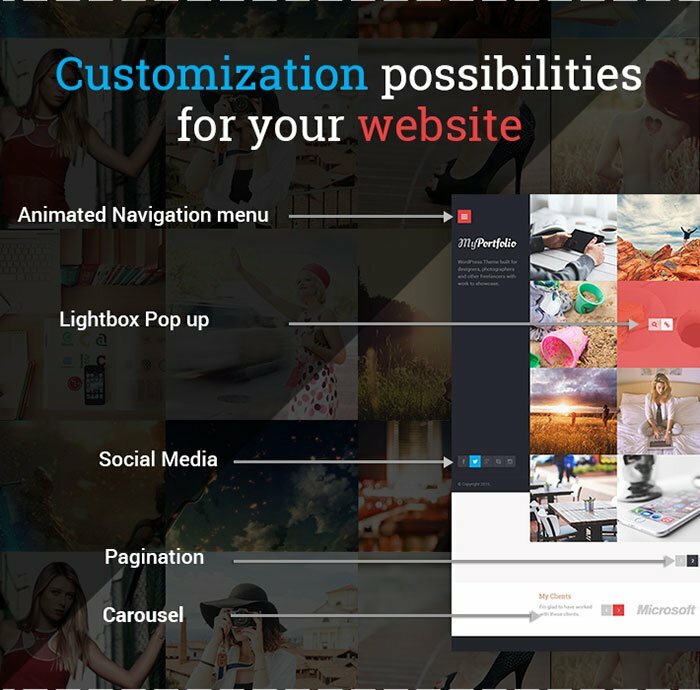 It has built in eye catching about me widget specially designed to grab user attention and let them to learn more about you and your business. 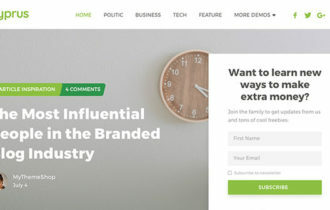 Theme supports different post formats like video, audio, gallery & quote. 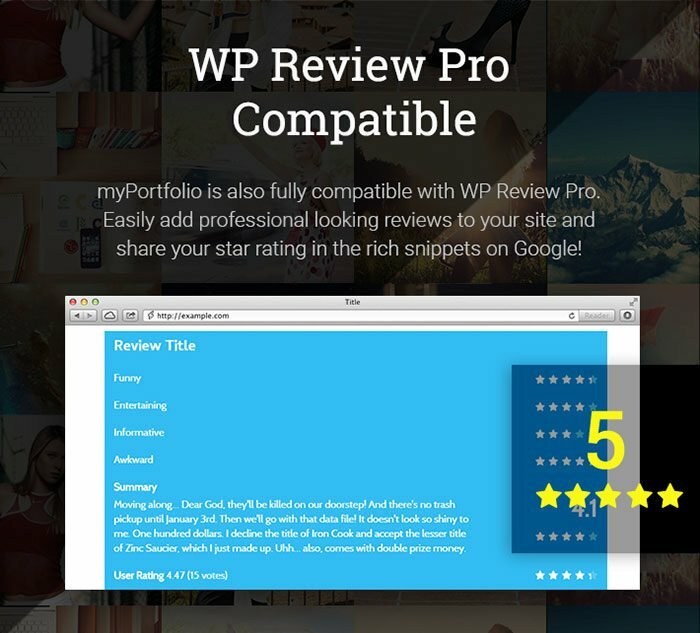 The Attractive Slider in Single Portfolio Page helps showcase your best work so that it stands out from the rest of your portfolio. 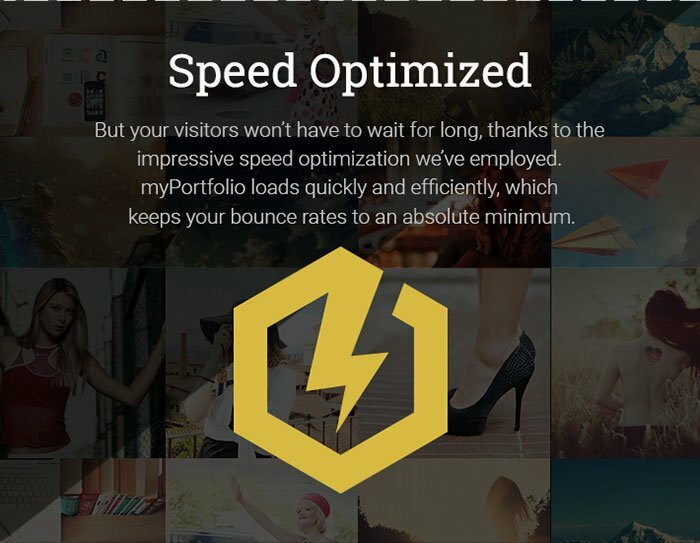 myPortfolio Theme loads quickly and efficiently, which keeps your bounce rates to an absolute minimum. It comes with My Clients section which helps you to show off work for previous clients and keep everything or your website perfectly organized. 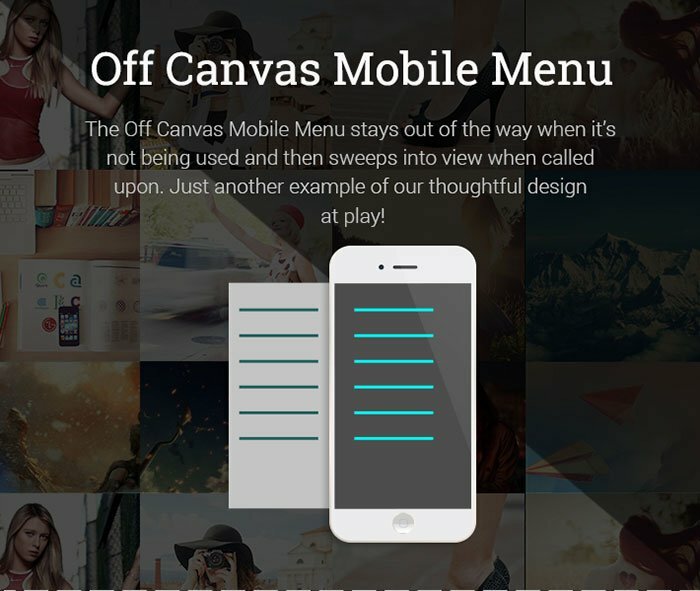 Apart from this, theme has amazing options panel which gives you a total control over your site and theme from just one spot. 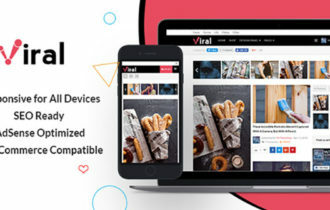 View Demo Get It Now!